Thomas V. Taylor, Jr. has served as our Chief Executive Officer and a member of our Board since December 2012. Prior to joining us, Mr. Taylor began his career at age 16 in 1983 at a Miami Home Depot store. He worked his way up through various manager, district manager, vice president, president, and senior vice president roles to eventually serve as the Executive Vice President of Operations with responsibility for all 2,200 Home Depot stores and then the Executive Vice President of Merchandising and Marketing, again for all stores. After leaving Home Depot in 2006, for the next six years, Mr. Taylor was a Managing Director at Sun Capital Partners. During his tenure, he was a board member for over twenty portfolio companies in the United States and Europe. Mr. Taylor currently serves on the board of directors of National Vision Holdings Inc., an optical retailer. Trevor S. Lang is our Executive Vice President and Chief Financial Officer. Mr. Lang joined the Company as Senior Vice President and Chief Financial Officer in 2011, and was promoted to Executive Vice President of Professional Services and Chief Financial Officer in October 2014 in connection with his assuming responsibility for leading our in-store Pro and Commercial businesses. From 2007 to 2011, he served as the Chief Financial Officer of Zumiez Inc. and also served as its Chief Administrative Officer beginning in April 2010. Previously, he had served as Vice President of Finance for Carter's, Inc. since 2003. At Carter's, Mr. Lang was responsible for the management of the corporate accounting and finance functions. From 1999 until joining Carter's in 2003, Mr. Lang served in a progressive series of Vice President roles in the finance area at Blockbuster Inc., culminating in his role as Vice President Operations Finance where he was responsible for accounting and reporting for over 5,000 company-owned and franchised stores. From 1994 until 1999, Mr. Lang worked in the audit division of Arthur Andersen reaching the level of audit manager. Mr. Lang is a 1993 graduate of Texas A&M University with a B.B.A. in Accounting. He is also a Certified Public Accountant. 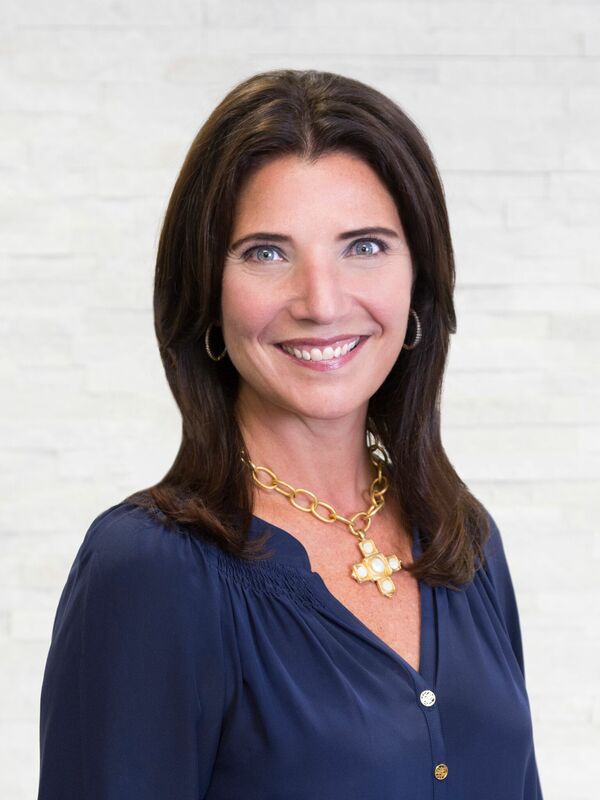 Lisa G. Laube has served as our Executive Vice President and Chief Merchandising Officer since 2012. She is responsible for Merchandising, Marketing, Training and E-Commerce. Ms. Laube currently serves on the board of directors of Boot Barn, Inc., a specialty apparel and footwear retailer. From 2005 to 2011, Ms. Laube was President of Party City where she was responsible for Merchandising, Marketing and E-Commerce and prior to that she was the company’s Chief Merchandising Officer. From 2002 to 2004, she was the Vice President of Merchandising for White Barn Candle Company, a division of Bath and Body Works. Prior to that, Ms. Laube worked from 1996 to 2002 at Linens ‘n Things beginning as a Buyer and progressing to General Merchandising Manager. From 1988 to 1996, she was a Buyer at Macy’s in the Textiles division. Ms. Laube began her career at Rich’s department store in the Executive Training Program. Ms. Laube also currently serves on the respective boards of directors of Action Ministries, an Atlanta based nonprofit organization, and Zoo Atlanta, a zoological park in Atlanta. She graduated from the Terry School of Business, University of Georgia in 1985 with a B.B.A. in Marketing. Brian K. Robbins is our Executive Vice President, Business Development Strategy. He joined the Company as Senior Vice President—Supply Chain in 2013, was promoted to Executive Vice President in 2016 and assumed responsibility for our real estate function in 2017 and commercial business in 2018. In 2018, his title changed to reflect these additional responsibilities. 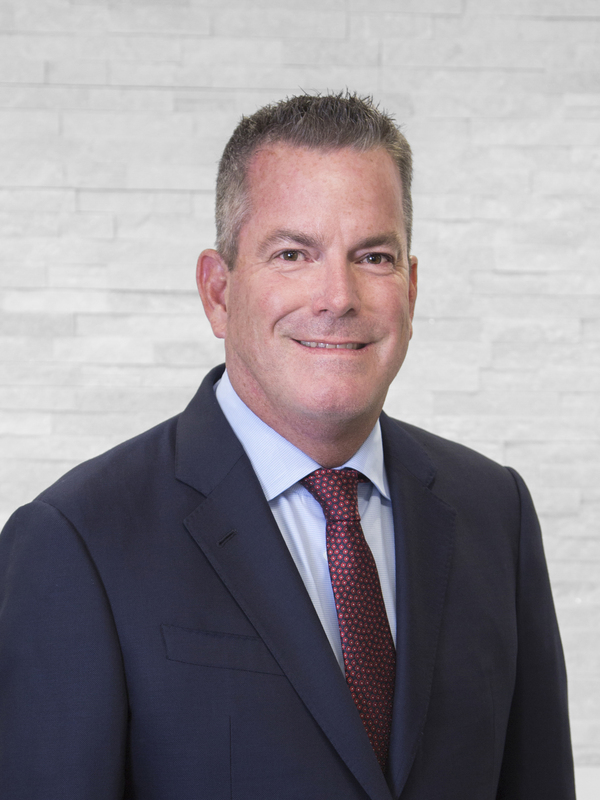 Prior to joining us, Mr. Robbins was a senior supply chain or merchandising executive with three portfolio companies of Cerberus Capital Management since 2009. He had also held senior supply chain roles with GE and DuPont, and was a Merchandise Vice President with Home Depot. Mr. Robbins currently serves on the board of directors of the parent entity of 99 Cents Only Stores, LLC, a deep-discount retailer. Early in his career, Mr. Robbins received his CPA certificate and held various accounting positions with Grant Thornton, Scripps Howard and PricewaterhouseCoopers. Mr. Robbins is a graduate of Miami University with a B.S. degree in Education, majoring in Industrial Management. 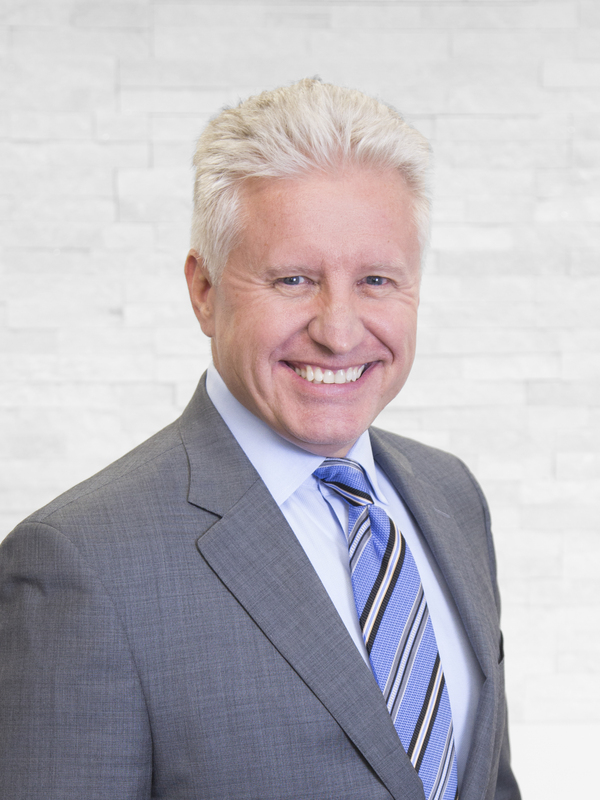 David V. Christopherson is our Executive Vice President, General Counsel and Secretary. 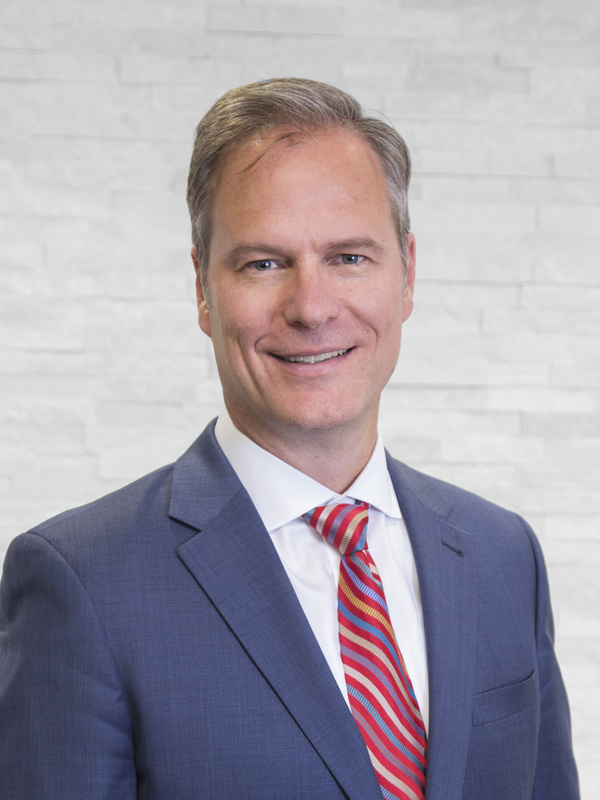 He joined the Company as General Counsel and Secretary in 2013 and was promoted to Senior Vice President in 2015 and Executive Vice President in 2018. Mr. Christopherson was the Vice President, General Counsel and Secretary of Teavana Holdings, Inc. from 2011 to 2013 and the Deputy General Counsel of Swett & Crawford from 2007 to 2011. 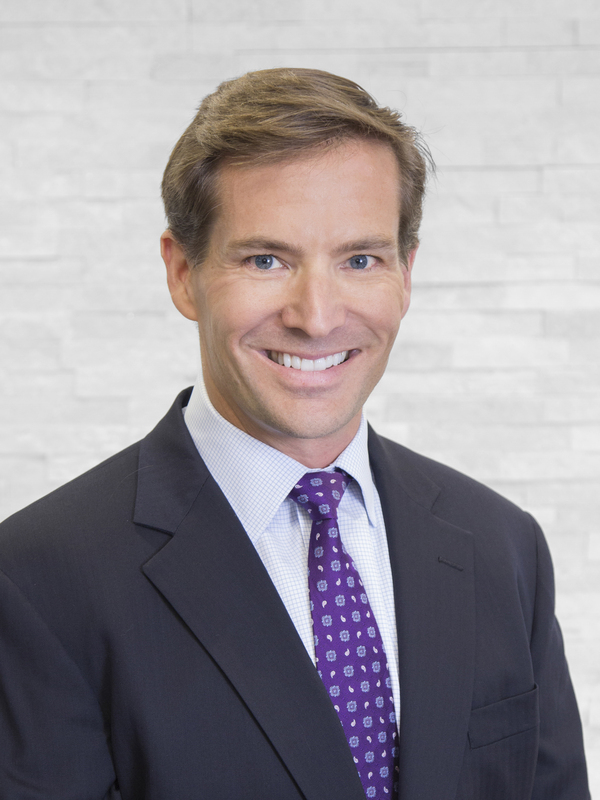 He was previously an attorney with the law firms King & Spalding and Sullivan & Cromwell. Mr. Christopherson received an A.B. in Political Science from Davidson College and a J.D. from Harvard Law School.